Join us to ring in the Holiday Season. 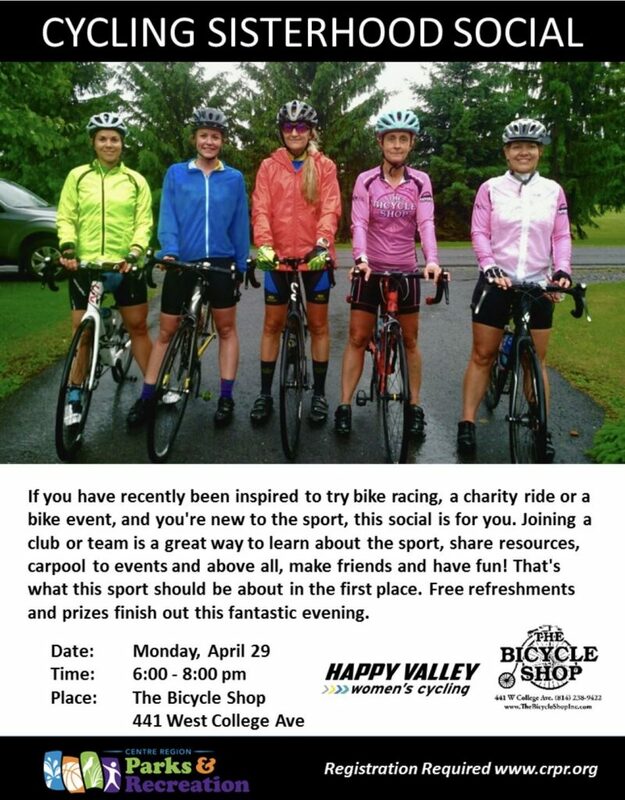 There will be refreshments and food and most certainly lots of conversations about cycling. Please RSVP here by December 11.